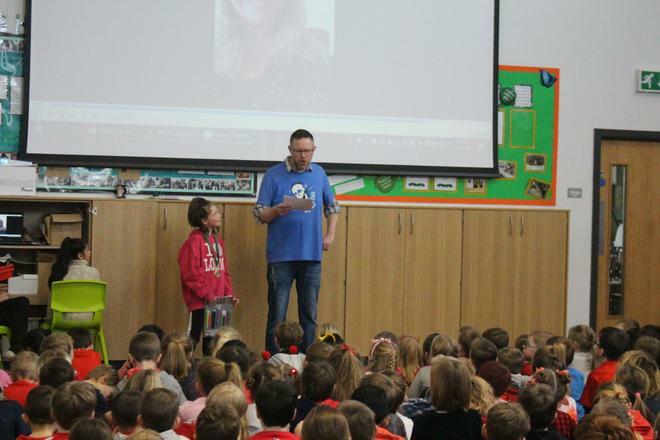 Today saw the announcement of the winners of the first ever Farsley Springbank Writing Competition. 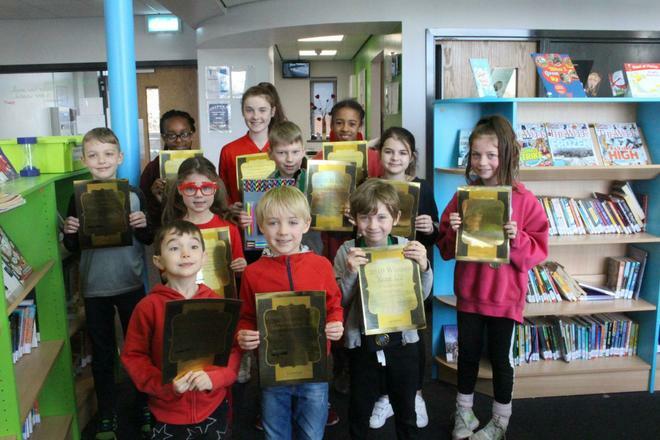 The children were set the challenge of producing a piece of writing of their choice before half-term and we have received some fantastic entries. 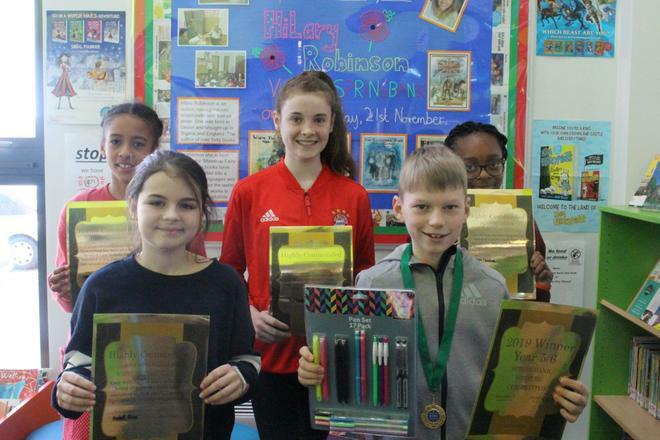 From stories to poems to newspaper articles there was a whole host of genres of writing that were an absolute joy to read. 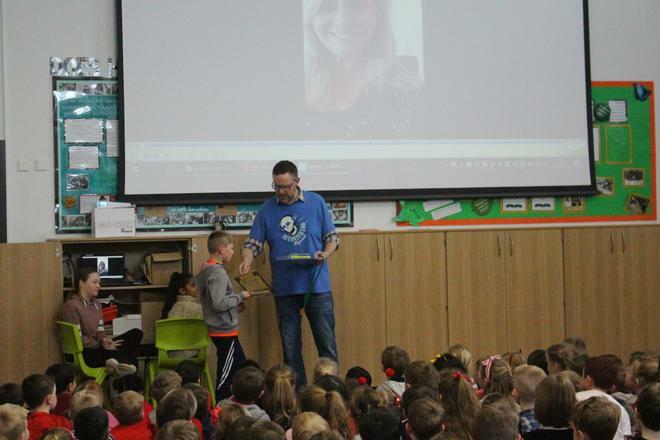 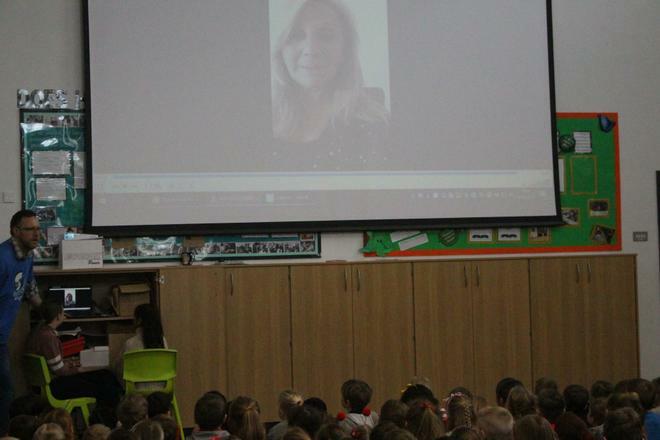 Such was the standard we decided to call upon our patron of reading and writing, author Hilary Robinson, to make the decision for us. 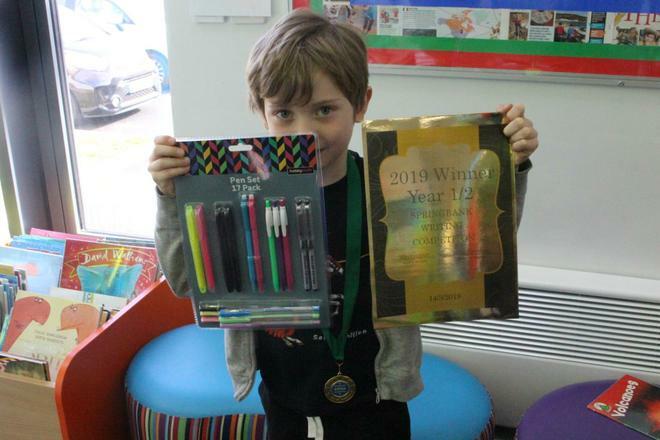 Hilary took the writing over the weekend and spent time going through the entries before finally settling on a winner in each age group. 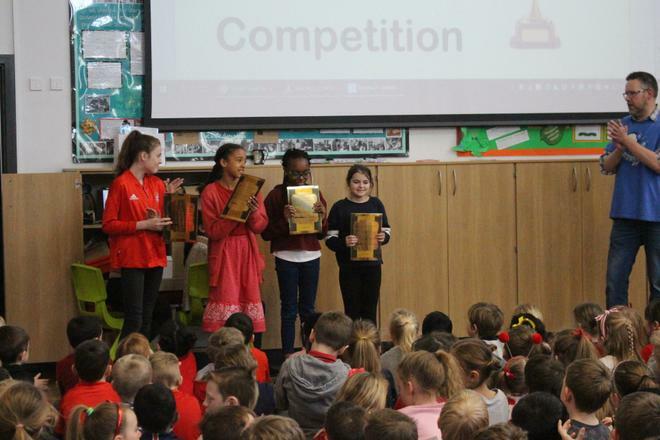 We announced those winners in assembly today where there were presentations for both the age-group winners as well as certificates for highly commended pieces of writing. 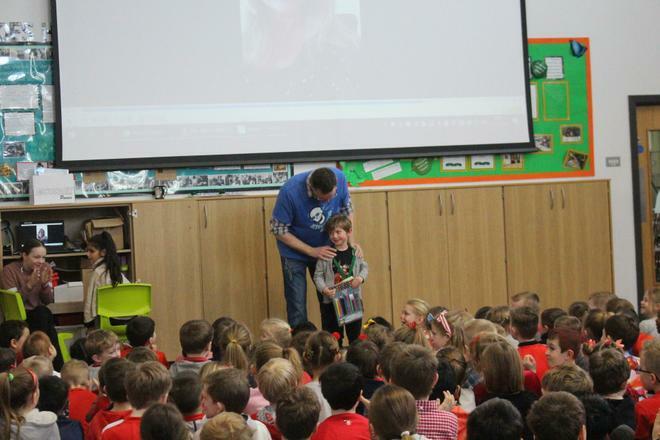 It was thoroughly exciting and the beginning of what we hope will become an annual event. 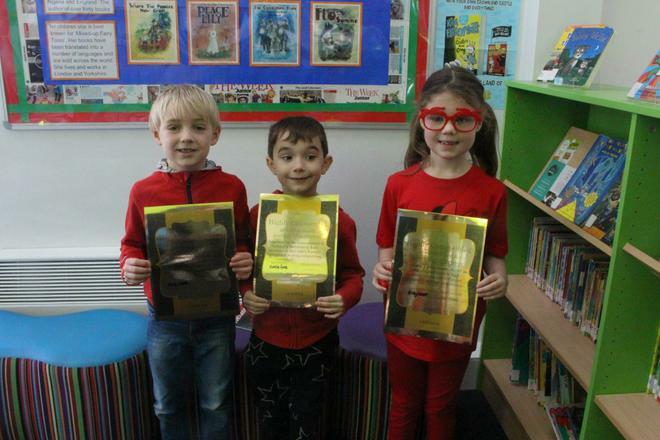 Highly Commended - Charlie Love, Emily Lower, Harry Ward. 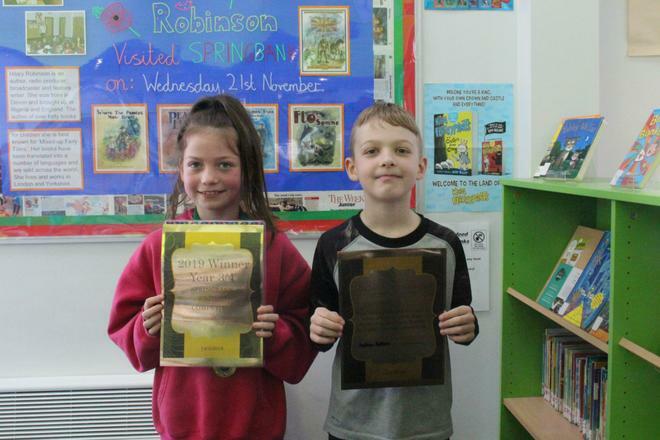 Highly Commended - Nathan Dutton, Sophie Greenbank. 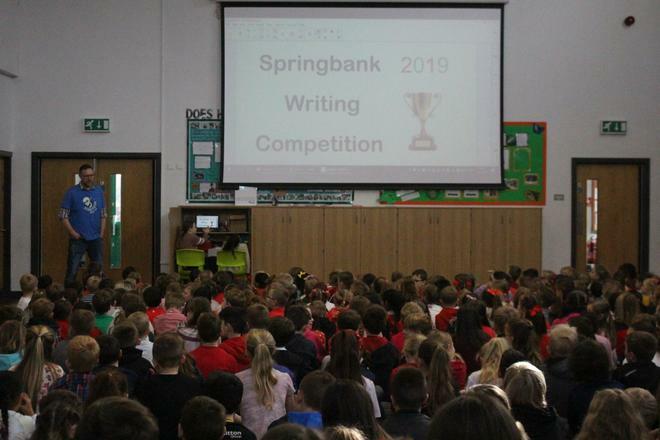 If you wish to read any of the entries then please go to the 'Class Pages' section of the website where you will find the 'Springbank Writing Competition 2019 folder' - this also contains all of the photos from the event.